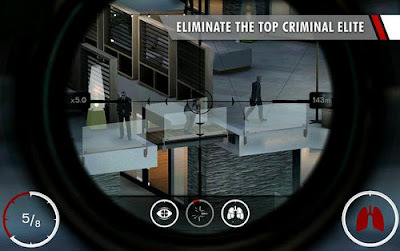 Assume the role of Agent 47 and take on various contracts to eliminate high-profile targets in Hitman: Sniper 1.5.54790 (APK available for free download below). 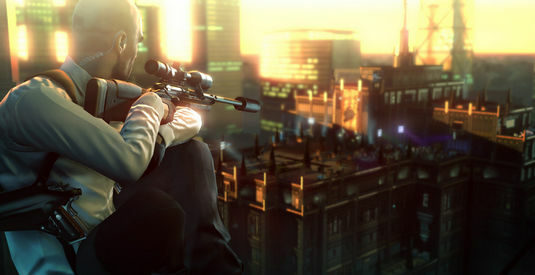 This epic new game developed by Square Enix Montreal team, the guys behind Hitman: Go, is one of the most advanced and visually-rich sniper game on the Android market to date. - Complete over 150 missions. Eliminate the top criminal elite! 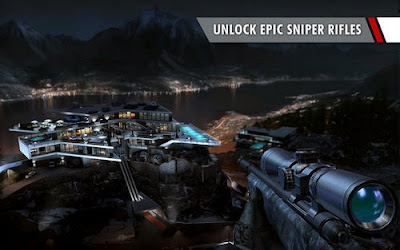 - Compete against your friends & dominate the leaderboards! 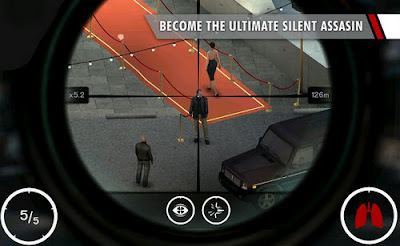 Install Apk (or mod), Extract Sd Data and copy ‘com.squareenixmontreal.hitmansniperandroid’ to Android/obb and play! Please comment and let others know if the game worked on your Android! why the link didnt work? please be patient! all our custom adfly links stopped working and we're working hard to fix it!